Sophisticated designs and current fashion colors make this collection the new classic. Created with a thick pile yarn of 100% wool to add a texture look that is simple yet elegant. 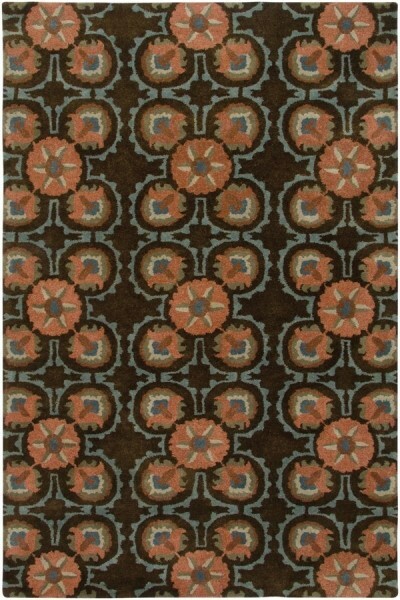 Using a hard twist yarn adds an Old World yet casual look that is often only found in rugs that are twice the price.